When referencing this term I always meant sarcasm… Until it wasn’t. 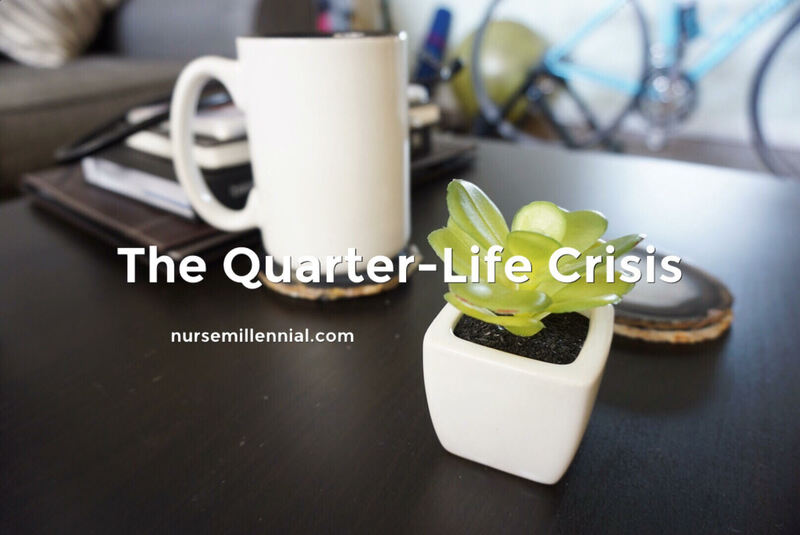 LinkedIn posted an article about the Quarter-Life Crisis and its occurrence in millennials. It states it is “a period of insecurity and doubt that many people in their mid 20s to early 30s go through surrounding their career, relationships, and finances… 75% of 25-33 year olds have experienced a quarter life crisis…” This rang loud and true, I met all the criteria. My Quarter-Life Crisis came around 3 years ago when I was 27. I loved where I worked, until slowly the environment changed. The work flow became more stressful for everybody and overall morale started to dip into negativity. Frequently I became sick and found myself at urgent care. While speaking with the doctor I found myself venting about work. I teared up. He said, “you’re having a lot of anxiety right now. I’m not going to diagnose you with anxiety because we all get anxious. Take it easy and get rid of the stress.” I assumed this was attributed to burn-out and thought maybe I just wasn’t resilient enough. A few years after this, my father suffered from a debilitating stroke. He was hospitalized for a few months, went to rehab, and made it home strong. During this time our lives completely changed. He retired earlier than anticipated and we made arrangements for a caregiver to help him at home. Suddenly I started to question myself, Could I have done something to prevent this? Am I doing enough for my dad? What if I had to support him financially? Am I also taking care of myself? My stress and anxiety levels were through the roof. It was through this chaos that my relationship with my boyfriend strengthened. I had this belief that I had to straighten myself out before moving forward with our relationship. However he proved to me that I don’t have to go through anything by myself. He supported me throughout, this act alone spoke volumes. I realized he is the one I want to marry. 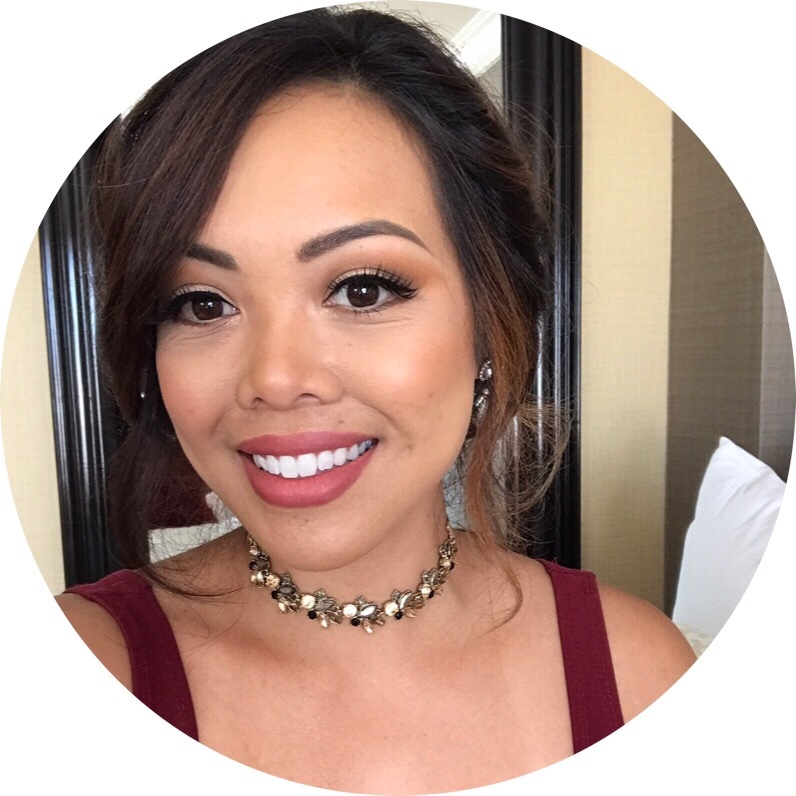 Anxiety struck me once more, how can I afford a wedding? I can barely support myself, how can I support our future family? I didn’t feel like an adult because I felt like I had nothing in order. I still feel like I’m barely emerging from the crisis. My first step was to take care of my dad. I moved back home to spend more time with him. He’s doing so well now! He travels often and is loving retirement life. Seeing him so much better alleviated a lot of my stress. The next step was to find my niche in my career. You can read more about that in my post here. I invested a lot of my time learning more about oncology nursing and passed the Oncology Certified Nurse exam, which was one of my career goals. If there’s a certification in your profession it’s a great investment to go for it! You learn so much, your confidence soars, and your work flourishes! This has opened many doors for me. It’s where I gained more experience, found a job where I fulfill my purpose and feel blessed to go to work every day. I’m now able to buckle down and focus on my financial goals, which is to pay off my student loans within the next few years. Sometime during this, after the majority of my loans are gone, I will be able to move forward with my life, get married, and start a family of my own. A majority of us 20 to 30-somethings feel pressured to be at specific points in our lives, especially from our families: “Graduate from college, get a job, get married, have kids, etc.” Pay others no mind- we’ll all move at different paces. What matters is your own happiness and your goals to obtain happiness! Hello! Thank you for your feedback. I do post articles frequently, come back soon! Thank you! I believe the theme is from themeforest. Thank you, I’m glad I could relate! I have a contact page in the menu above. Nice post. I learn something more difficult on different sites everyday. It’ll always be revitalizing to learn content from other freelance writers and practice something from their website. I’d would rather use some with this content on my blog whether you do not brain. Natually I’ll offer you a website link on your web blog. Thanks a lot for sharing.